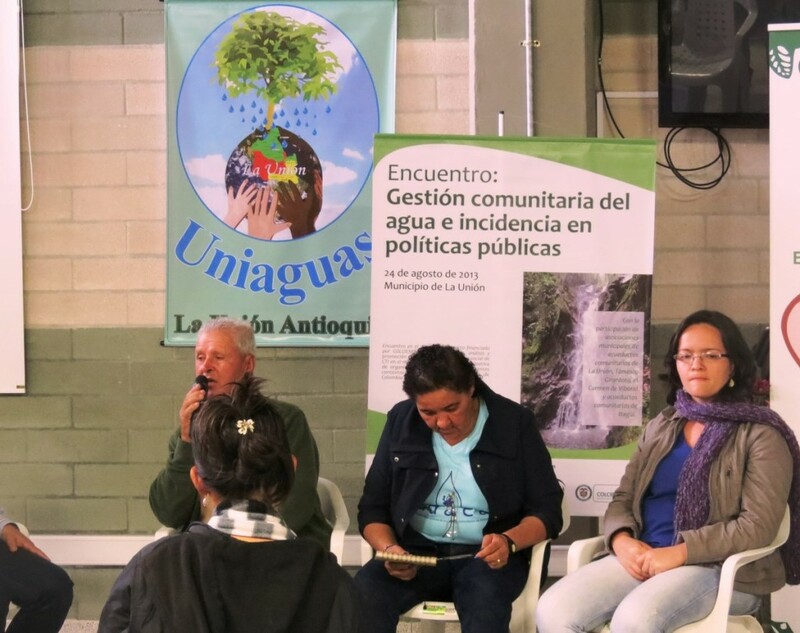 Colombian city Medellin’s municipal government is working with civilian groups to identify irregular industrial wastewater discharges and force the companies responsible to treat their wastewater, an official from the municipal planning division told BNamericas. While Colombia’s environmental regulations include policies to prevent the dumping of untreated industrial waste, the government lacks the infrastructure to enforce the laws, according to the official. Over the past few years, Medellin has implemented a public-private collaboration system that involves citizen participation in local urban development programs. The model is a major component of the city’s sustainable development plan, and allows the government to plan according to real situations rather than official data that could be unreliable or outdated, the official said. Some of the areas inspected include the land and creeks near textile production facilities, which can produce large amounts of contamination, especially during the textile dyeing cycle. The municipality is also calling on citizens to report facilities that are dumping untreated industrial wastewater into the sewerage network. Authorities are working with the national government to financially support the construction of industrial wastewater treatment infrastructure in the affected facilities or areas, the official added.